A notional drawing for the new bridge. Image via Renzo Piano Building Workshop. 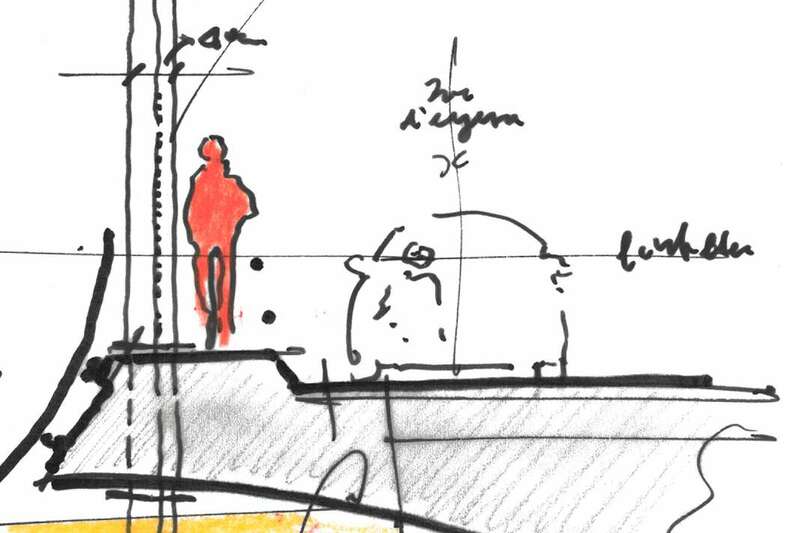 Return to "Renzo Piano offers new bridge design for his beloved Genoa"